"It is a choice we have to make and at this time, the choice for Nigeria is to maintain a stable exchange rate so that businesses can plan." There have been complaints from several quarters that Nigeria’s dollar reserves are depleting. But if you ask the governor of the Central Bank of Nigeria, Godwin Emefiele, he would rather have a dwindling reserve than an unstable naira. Emefiele said that maintaining stable exchange rate to avoid depreciation of the naira is better than building foreign reserve buffers. He said that all frontiers and developing markets had suffered not just depreciation but had also lost reserves. 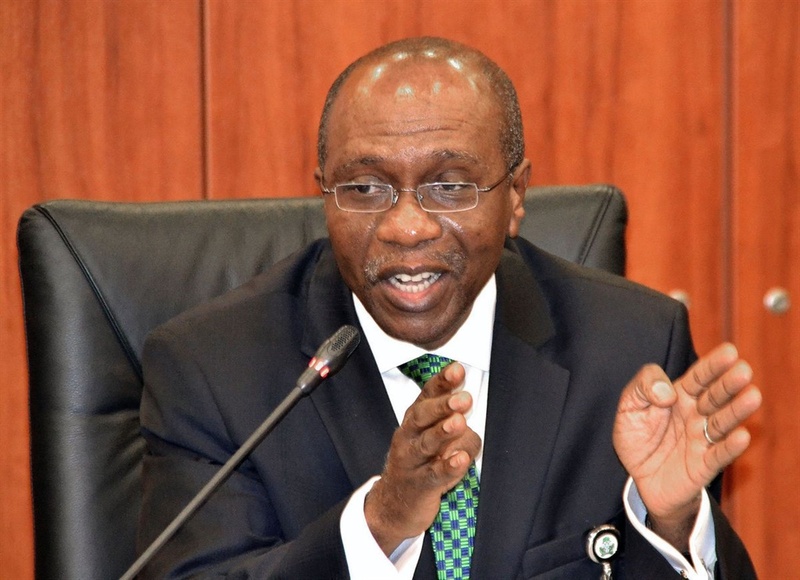 The News Agency of Nigeria quoted Emefiele as saying: “We are very conscious of the need to build buffers; but unfortunately, I must say that we are in the period where it will be difficult to talk about building reserve buffers. Don't forget to share this story with your family and friends.